After its successful New York City debut in 2010, the Unsound Festival returns to the Big Apple April 1st through the 10th. Taking place across venues and art spaces around the city, the Unsound Festival New York offers a finely tailored selection of shows, screenings and discussions that are a refreshing respite from more populist dance music-related festivals. 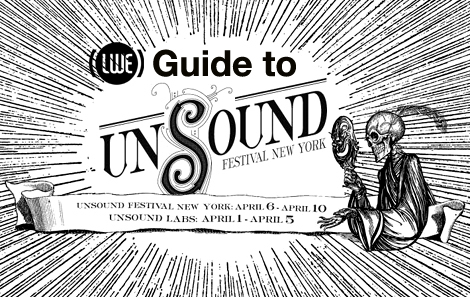 As one of Unsound’s proud media sponsors, we’re offering a guide to the festival with our favorites highlighted. Morton Subotnick discusses the evolution of early electronic music and the Buchla voltage-controlled modular synthesizer, which he helped develop with Don Buchla in the early 1960s.